The day began with a slight mist over the water (River Mersey) as the competition was being held at Mossley Hill, Liverpool. The Lancashire Team were soon joined on the competition field by the teams as they were, from Shropshire and North Wales. 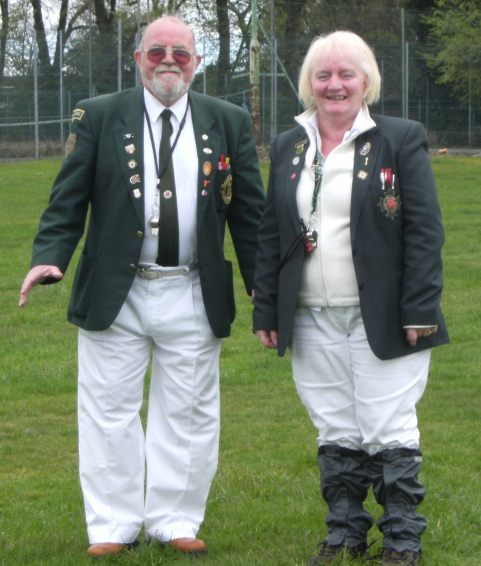 The day progressed in an orderly but friendly manner with the field party from Mossley Hill and the Judges, John Allison, Jean and Roger Stretton ensuring that the day progressed at a healthy pace. After a light buffet the results were made available. Lancashire won both the recurve and the compound team awards with North Wales taking the longbow trophy, this being the only discipline in which they could field a full team. After all round thanks to those presenting the field and the teams for attending. The teams and officials took the road home with the thought that next year this match may well be hosted by Shropshire. This match had already been re-arranged for the Saturday (15th) instead of Sunday (16th) to accommodate Warwickshire. However as the time drew near to the date of the shoot I was informed that Warwickshire could not raise a team and had declined the invitation to shoot. 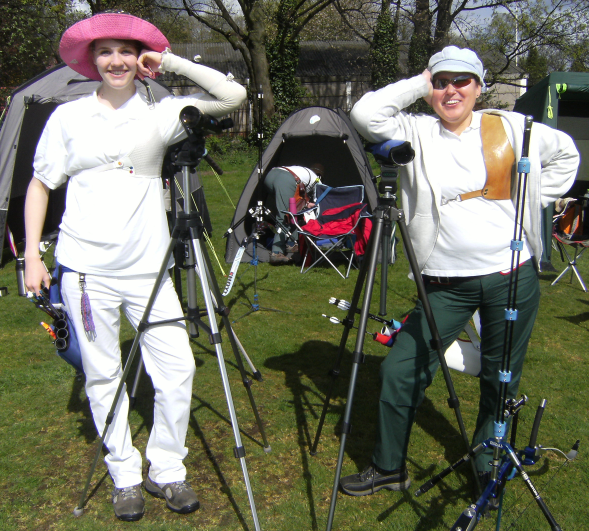 Nevertheless both Lancashire and Cheshire arrived at Eccles Archery Club on 15th May to do battle. The weather was good with even the sun making an appearance. The wind was a little bit tricky but shooting was excellent. 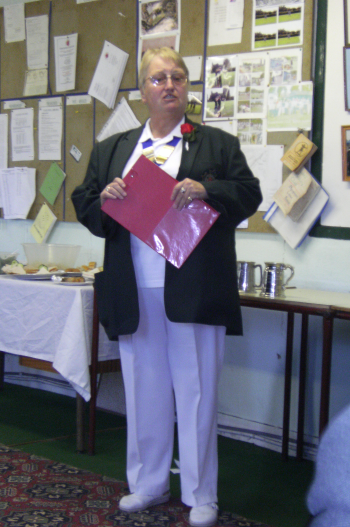 All officials, Kath Collinson and Jean and Roger Streeton assisted by Rebecca Llewellyn Thomas from North Wales kept things under control. 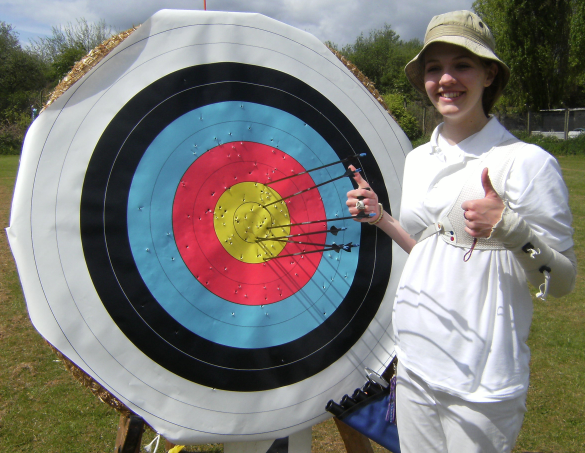 Again Eccles Archery Club provided an excellent field party and the catering staff kept all supplied with bacon butties and hot drinks all day – chips at lunch time. 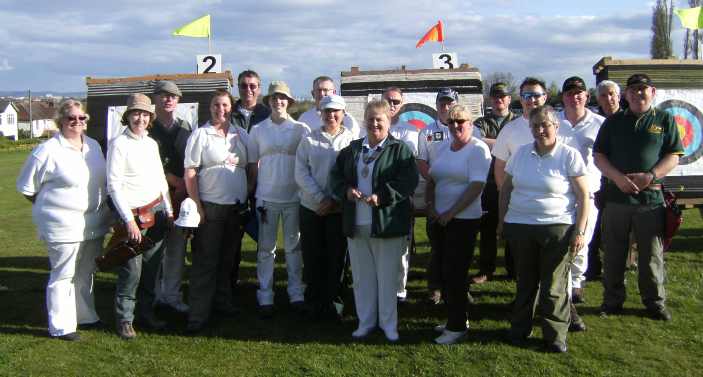 Lancashire won the recurve trophy but Cheshire took the compound trophy. 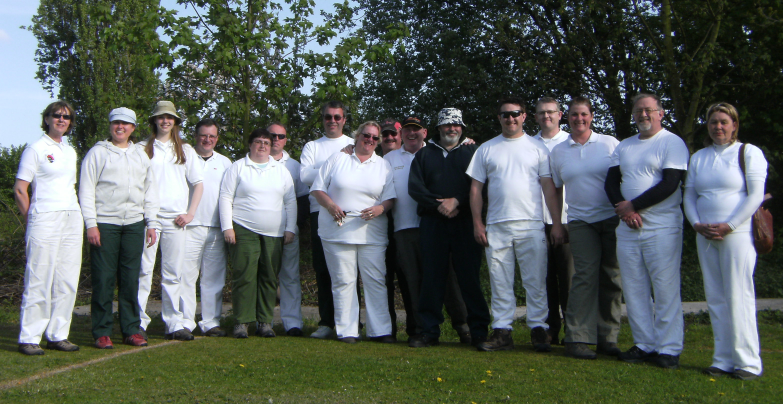 All seemed to enjoy the day and left happily with the thought that the next meeting of the teams should be next year 2011 in Warwickshire.